The heart is unquestionably a vital organ. Without it, life-sustaining oxygen can’t circulate to the tissues of the body. Without a properly functioning heart, animals and humans, alike, develop debilitating conditions and die. This week I share information about one of the most common heart conditions to afflict our canine companions: dilated cardiomyopathy or DCM. I hope you find the post interesting and shareworthy. Happy reading! Dilated Cardiomyopathy – What is it? To understand dilated cardiomyopathy, one will benefit from having a basic understanding of heart anatomy and function. 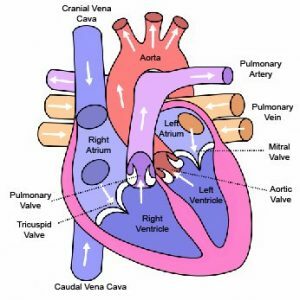 The heart has four chambers – the left & right atria and the left & right ventricles. Oxygen-depleted blood returns from the body to enter the right atrium. Blood then flows into the right ventricle where it is pumped to the lungs to be re-oxygenated. The newly oxygenated blood returns to the heart by entering the left atrium. From this location, blood flows into the left ventricle where it’s pumped out to the rest of the body. Illustration showing normal anatomy of a dog’s heart and flow of blood through the chambers of the heart. Illustration courtesy of Dog Health Handbook. Effective pumping of blood either to the lungs or to the body is an intricate mechanism, a component of which is healthy heart muscle cells. These cells are called cardiac myocytes and any dysfunction of them is called a myopathy. The most common heart muscle disease in dogs is dilated cardiomyopathy. Dilated Cardiomyopathy – What does it look like? Clinical signs often manifest during adulthood with the exception of Portuguese Water Dogs and Toy Manchester Terriers who typically are diagnosed before one year of age. Taurine deficiency may contribute to the development of DCM in some dogs, particularly Golden Retrievers who may have a genetic predisposition to deficiency. Taurine is an amino acid found in large concentrations in heart muscle and helps to promote proper pumping. In addition to a role of genetics in disease development, emerging evidence suggests grain-free diets, as well as dry foods with lamb meal and/or rice as the primary ingredient are deficient in taurine and thus predispose dogs to developing DCM. Dilated Cardiomyopathy – How is it diagnosed? After obtaining a thorough patient history, the veterinarian will perform a complete physical examination. Common abnormalities are a heart murmur and abnormal heart rhythm. Occasionally, distention of jugular veins in the neck and abdominal distention are also noted. 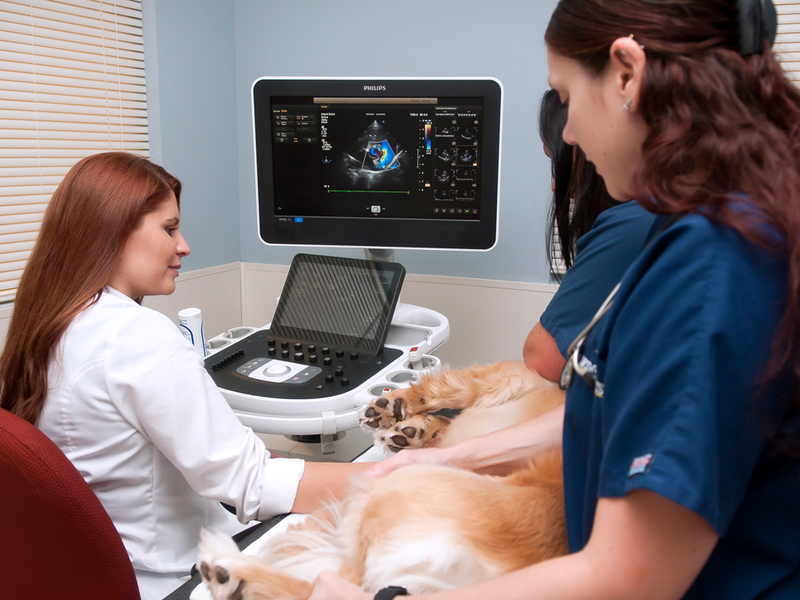 Board-certified veterinary cardiologist Dr. Jennifer Schneiderman performs an echocardiogram in a dog. Dilated Cardiomyopathy – How is it treated? Treatment(s) indicated for dilated cardiomyopathy depend on whether a patient is living with the occult or overt form. Those without clinical signs may be prescribe up to three medications – pimobendan (Vetmedin®), an antiarrhythmic drug (i.e. : sotalol), and an angiotensin converting enzyme inhibitor (i.e. : enalapril, benazepril) to help slow down the progression of heart muscle disease. Dogs with overt clinical signs may need additional medications (i.e. : furosemide/Lasix®), especially if they develop congestive heart failure. Patients with DCM require lifelong therapy, and prognosis is dependent on underlying cause (which is often unknown). 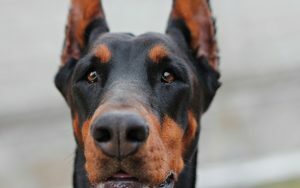 A cardiologist may recommend salt-restricted diets and taurine supplementation for dogs with overt dilated cardiomyopathy, as well as exercise medication. The majority of dogs with occult DCM live 1-3 years before developing clinical signs, and many dogs with heart failure due to DCM will live more than 6-12 months. Sadly, some dogs – including those with occult DCM – will suddenly die. 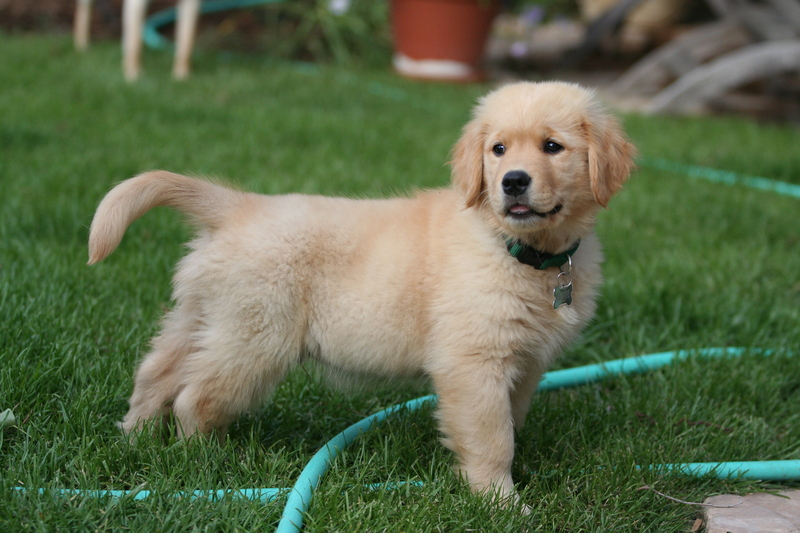 Dilated cardiomyopathy is the most common heart muscle disease diagnosed in dogs. Prompt identification – especially in at-risk breeds – is of paramount importance. Pet parents will likely find it invaluable to partner with a board-certified veterinary cardiologist to establish an accurate diagnosis and develop a logical and effective treatment plan. To find a board-certified veterinary cardiologist, please visit the American College of Veterinary Internal Medicine. To find a board-certified veterinary emergency and critical care specialist, please visit the American College of Veterinary Emergency and Critical Care.